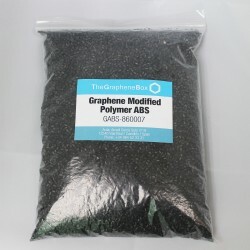 Graphene is also used as a composite to provide a wide range of properties in numerous applications containing polymers, elastomers, ceramics and metals. 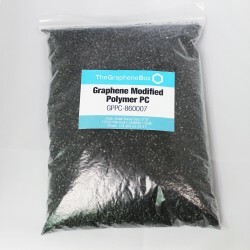 In addition, graphene can be modified to a greater or lesser extent to provide the characteristics required for each application. 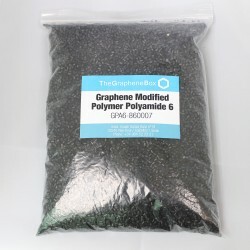 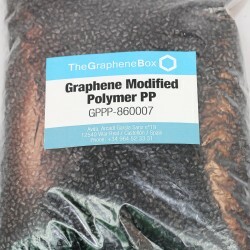 Graphene composites There are 6 products. 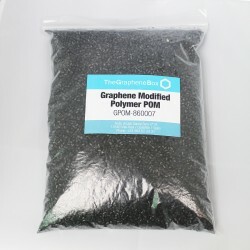 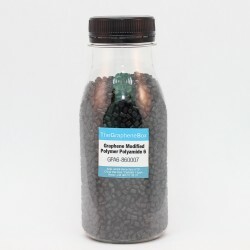 Functionalised graphene oxide combined with a polymer with a graphene intercalation material in the form of masterbatches.